And After That, We Didn’t Talk continues to make waves and by now we’ve all picked our favorite tracks from the album. Taking two of his most popular tracks, the rapper creates a story that plays out like a mini movie. 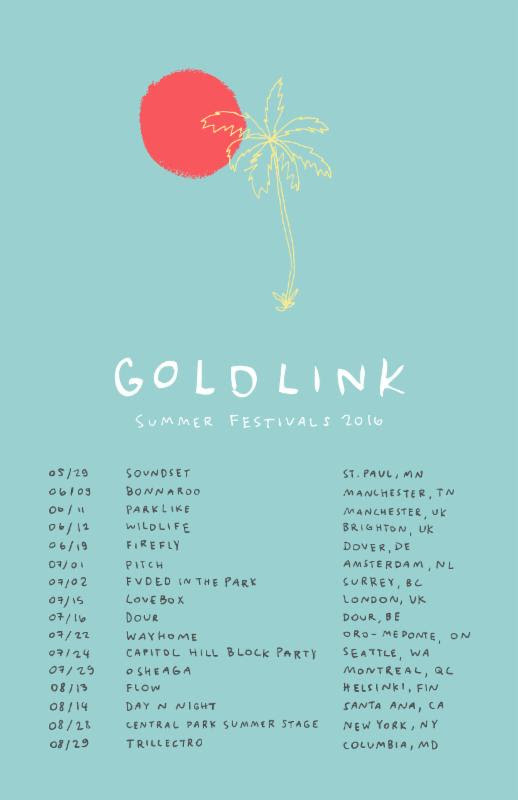 Watch the visual above and catch GoldLink on the summer festival circuit.